We employ our own solutions and utilize our own integrations before we put it in the market. The CRM products we are selling to our clients are proven and tested to function and deliver, as we use them firsthand in our daily operation. 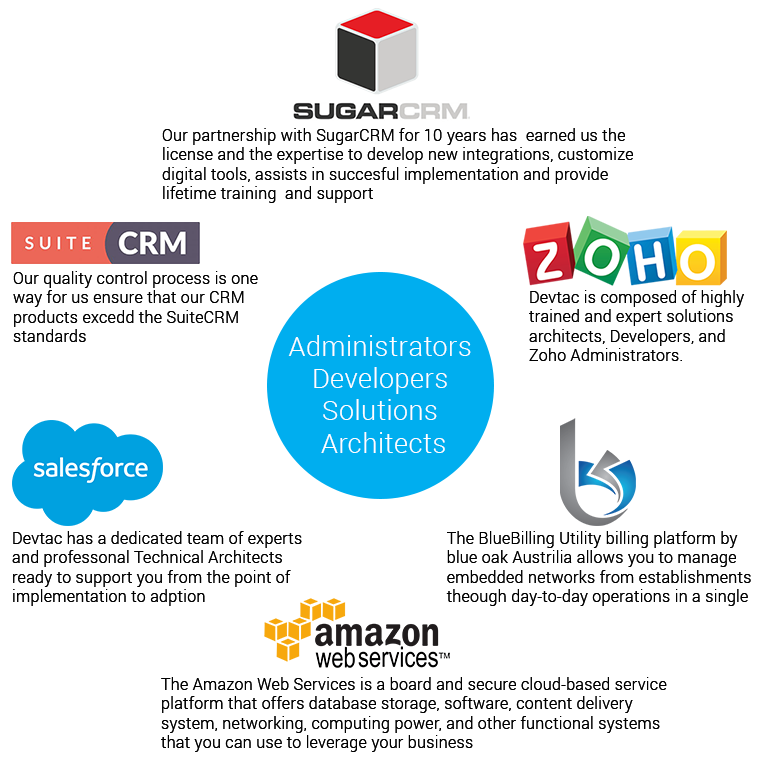 Our team of experts is making you’re using a CRM system that really works!